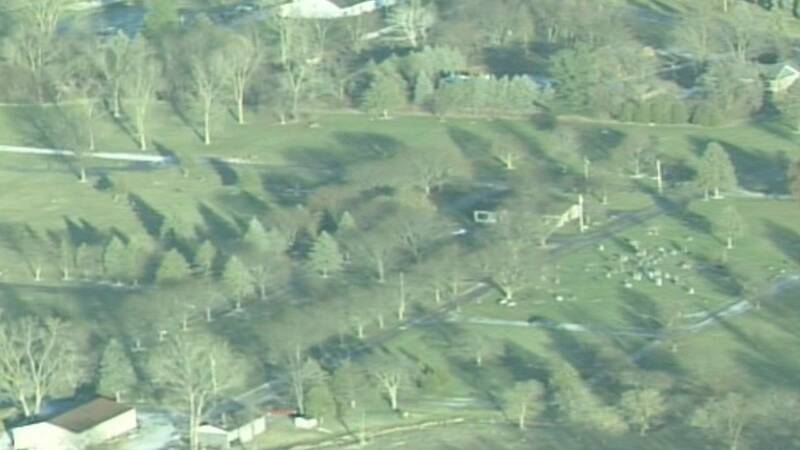 CANTON TOWNSHIP, Mich. - State officials have shut down Knollwood Cemetery in Canton Township due to violations discovered during the investigation into Perry Funeral Home in Detroit. The Michigan Department of Licensing and Regulatory Affairs said investigators found gross negligence in the improper storage of remains. The cemetery was fined $135,000 due to multiple violations of the state's Cemetery Regulation Act. Inspectors said Knollwood Cemetery demonstrated a lack of integrity to protect the public and a lack of good moral character. There were 27 plastic containers with an undetermined number of uncremated remains that lacked the appropriate documentation, officials said. In some cases, Knollwood gained possession of dead infants without first being directed or authorized to do so by a relative or person entitled to custody, according to LARA. By storing the 27 uncremated remains on behalf of Perry Funeral Home, Knollwood aided and abetted the funeral home in the practice of funeral directing without being licensed, officials said. There were other cases in which Knollwood failed or refused to properly dispose of the infants for more than 180 days after taking possession of remains, officials said. Most of the remains appeared to have been stored on behalf of Perry Funeral Home, which had its mortuary science license suspended in October, LARA officials said. The 27 containers of remains were surrendered to LARA, officials said. LARA officials said Knollwood is not allowed to advertise its services to provide temporary storage of remains, enter into any new agreements with mortuary science establishments or buy, cremate or facilitate the final disposition of fetuses and infants it has stored in its crypts on behalf of funeral homes. The cemetery can still conduct other unrelated services, but more action might be taken against Knollwood by LARA, officials said.